Squeaing brakes, and pads which need replacing at low mileage – at the owners’ cost, with Renault dealerships blaming driving style or putting it to “wear and tear” – appear to be the most common complaints. For the rest, the cost, according to Ward, will be R1,106 for the brake pads plus between R525 to R840 for the labour, and “sundries” – around R,2000 in total. 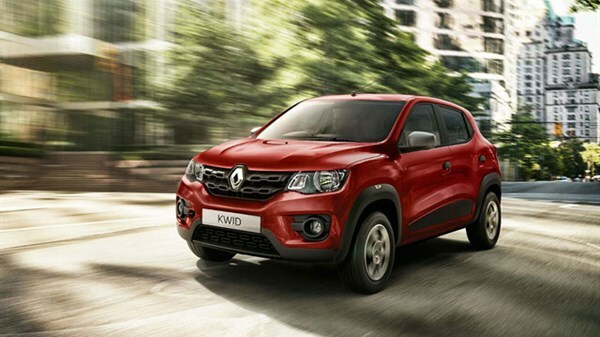 It’s been the Renault SA’s bestseller since its launch in November 2016.